Will Google Voice Search Bring About the End of SEO? Google Voice Search To Bring About The End Of SEO? Much was being said about artificial intelligence and virtual assistants by experts in this industry in the early years when they were introduced to the market, but with no concrete outcome. Why? Because these services had no significant revenue impact on the market to warrant investment from investors. Thus, nobody was interested in Virtual Assistant and Artificial Intelligence. 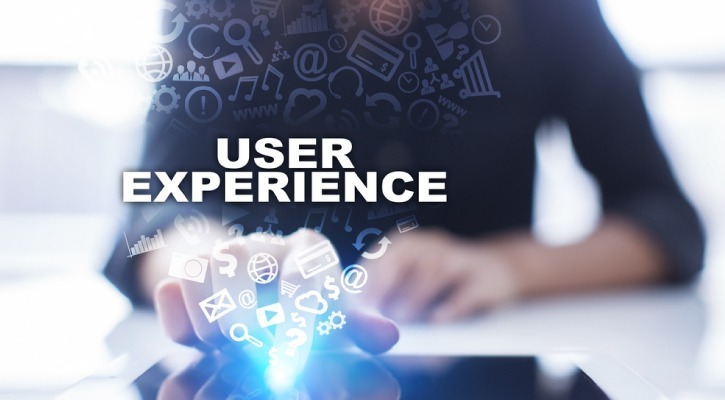 However, a recent study from MindMeldshows significant changes – progress in this industry and in the way people are using these services nowadays. The study reveals that searches performed on virtual assistants like Siri, Cortana, and GoogleNow, in 2015 alone, jumped from zero to 10% of overall search volume globally – the equivalent of 50 billion searches a month being performed by voice search. Recently, Google CEO Sundar Pichai said that 20 percent of mobile queries on their app and Android devices are voice searches. 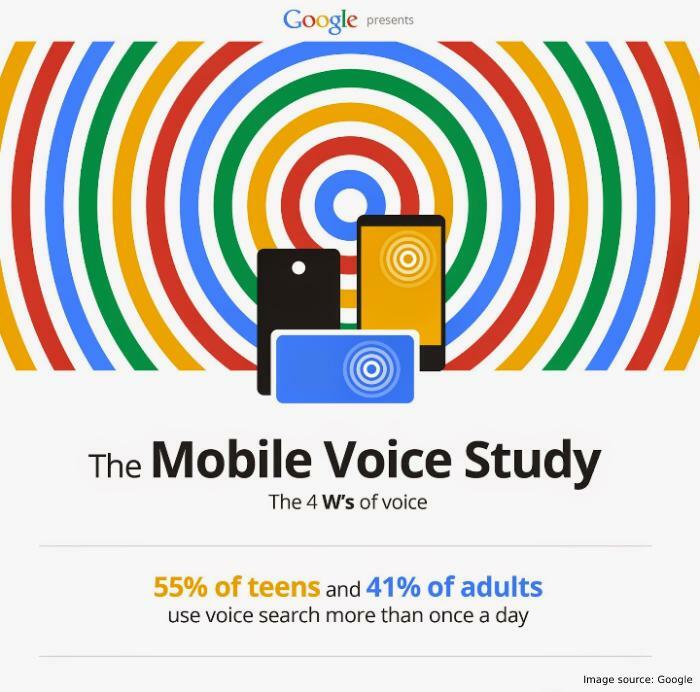 An analysis conducted by Northstar Research shows that 55% of teens and 41% of adults use voice search every day. And about 56% of adults admit to using voice search because it makes them feel more tech savvy. The numbers are staggering – pointing to voice search’ continuous growth, which also indicates that in about 3 ~ 4 years from now, 50? 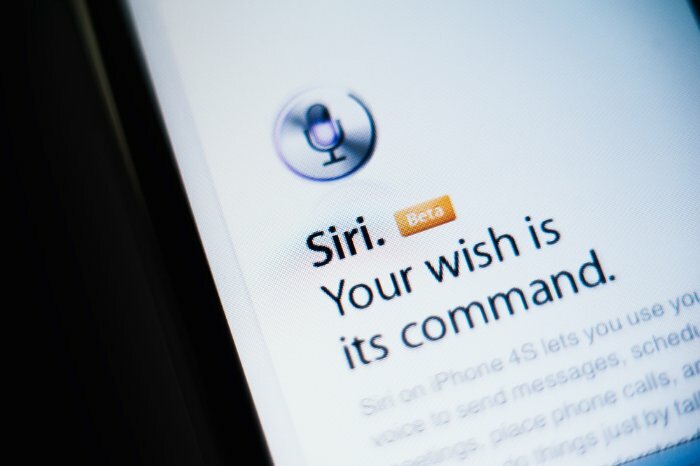 of all searches will be implemented via voice search command. With such these statistics in place, how would you answer? Will Voice Search Bring About The End of SEO? No! Voice search will not bring an end to SEO. It has only made content marketing and SEO more interesting and complicated. This simply means that content marketers will be optimizing their content and websites to align with voice search trends for a variety of platforms for maximum reach, engagement, and ROI. How can marketers adapt or optimize their businesses and web content for SEO and be found by voice search? 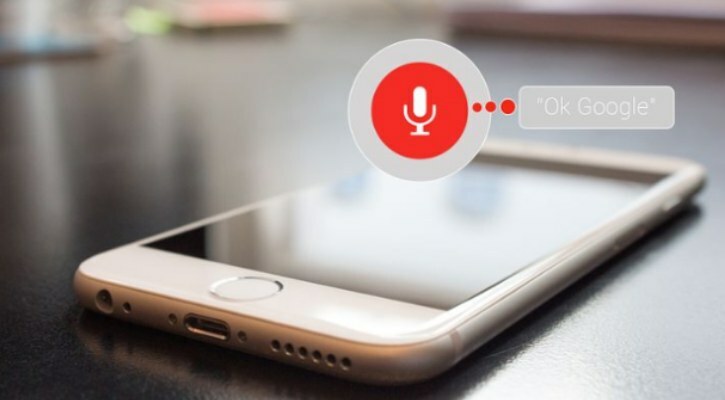 Here are some strategies that will help marketers to optimize for voice search and SEO. Voice search queries are different from text search. Voice searches are conversational and natural in language. People use keyword phrases and questions that sound natural when conducting a voice search, which is different from the text box search that we’re used to. The main focus of text searches are keywords, but the terms people search for via voice search commands are usually in the form of conversation – with longer phrases. So make it a point to consistently create high-quality content in a conversational manner. That means, add conversational phrases – questions in your content where appropriate. Thus, ensure that your website’s sitemap, locations, directions, and all the necessities of your site are readable to web crawlers, search engines, browsers and visitors to your blog or website. This will make your blog, and it’s content more visible and easily searchable both by voice and text search. Does Location Play an Important Role in Searches? Yes! In terms of search in general, location accounts for about 80? of all searches, which includes text and voice searches. 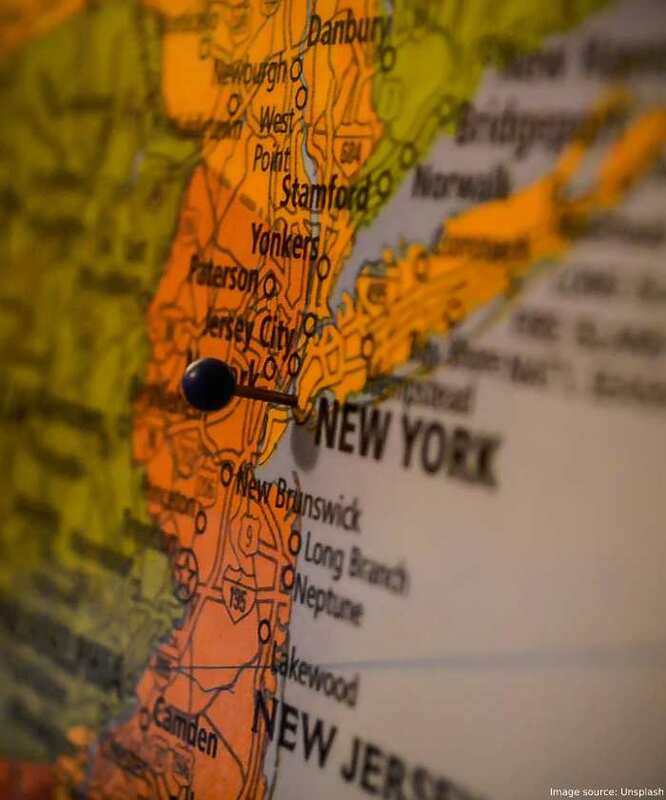 More importantly, we need to understand that voice searches are concentrated more on location than text searches, which brings to mind why it’s important for you to setup your blog or website properly for local SEO. Consequently, include a photo of your business on your site. Photos play an essential part as well in terms of SEO. So ensure to add high-quality images on your site and business page. Add your business address, time of your business activities and so on. This will increase your chances of showing up in voice search. Site Reviews – Why Do You Need Site Reviews? A collection of positive reviews on your blog or website creates an avenue for your site to rank high on search engine result page (SERP). These positive reviews tells search engines that your website is up-to-date, and contains high-quality content, which effectively enhances your prospects of showing up in voice and text searches. As a result, ask and encourage your readers and clients to leave reviews on your site via calls-to-action. Not all will leave positive reviews. Thus, when someone leaves a negative review, make sure to respond in a positive manner. This might make him change his mind, edit what he wrote earlier, and leave a positive review. 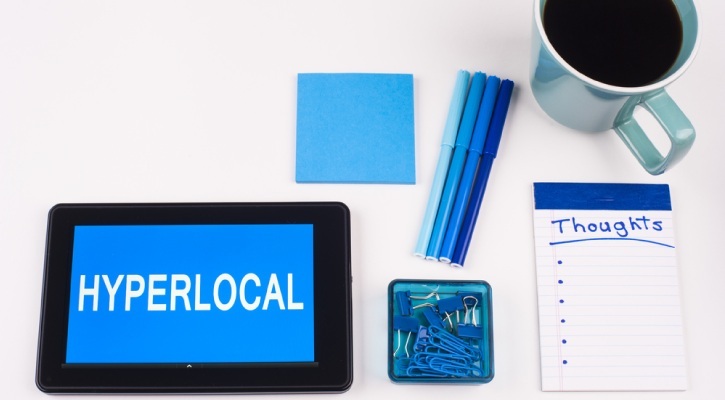 Google My Business has great impact on local search results. It makes it easier for your business to be found by search engines. 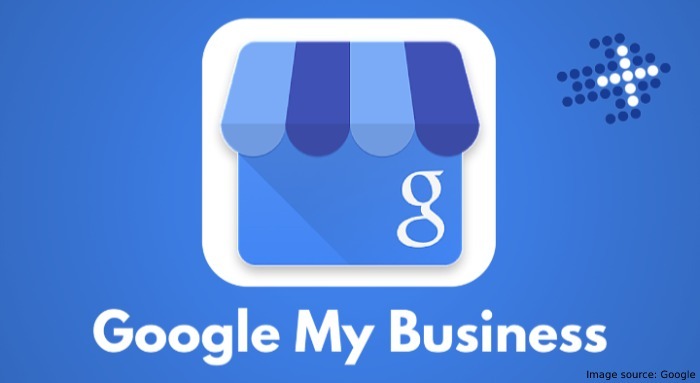 So if you do not have one, ensure to register your business with Google My Business with an up-to-date information, including photos of your business, business name, address, etc,. These information enables Google to identify your business, the location, time of your business activities, etc, and also improves your odds of being found by voice search. Read this post for more of the benefits of having a Google My Business page. 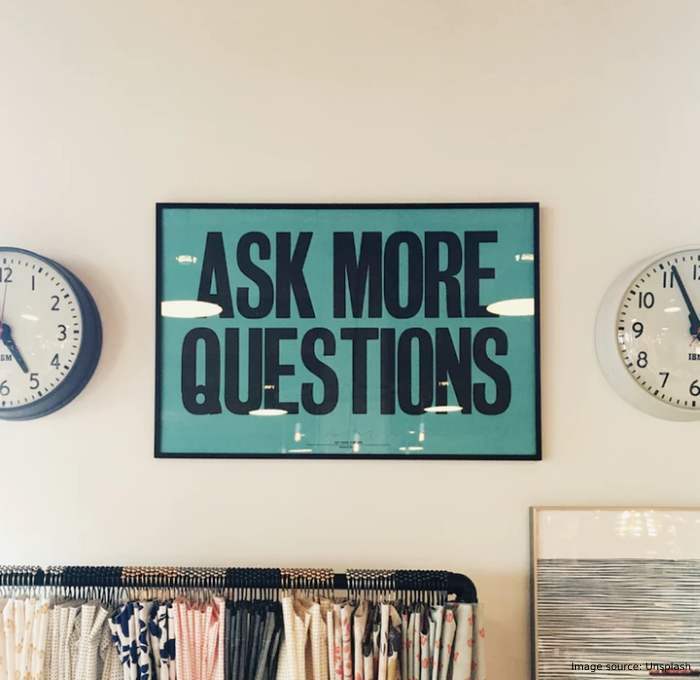 Create a frequently asked questions page on your website or blog. Why is a FAQ page Important to Your Business Blog or Website? As a site owner you collect customer information in a variety of ways. These customers and readers of your blog content ask different questions according to their needs – using conversational keyword phrases. Therefore, to use the information you collect from your customers effectively, a FAQ page is required. 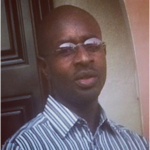 This page will focus on the conversational queries of your customers. 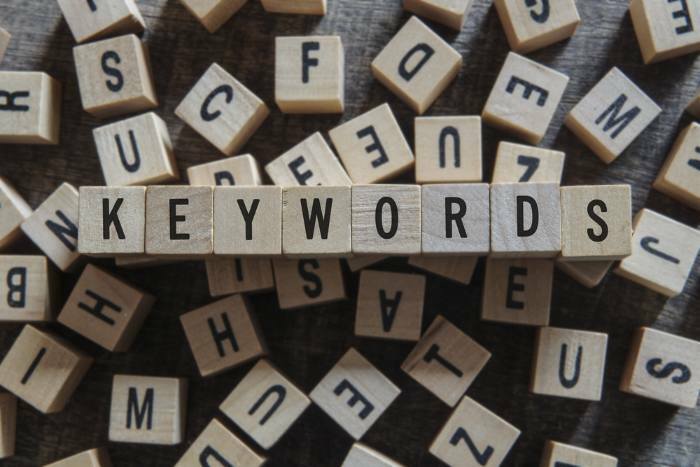 Hence, try to identify natural language keyword phrases and questions your customers are always asking. You can put them into categories for easy processing. Use these data to create contents that are tailored to those needs – contents that answers those questions. This strategy will help your web and content to appear in voice search, as well as SERP. The range of virtual assistants, such as Siri, Cortana, Google Voice Search/Now, Viv, Amazon Alexa, and now, Google Home, are collectively training people to search using their voices and to become more conversational with search and mobile devices. 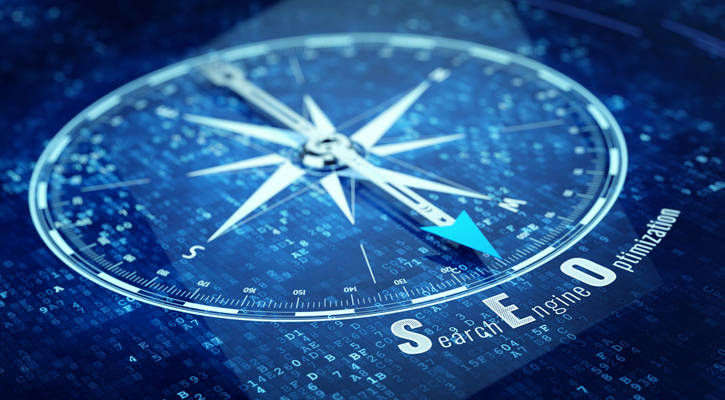 This has implications with great impact on SEO, but that does not mean the end of Search Engine Optimization because SEO will always find different ways to optimize and adapt to voice search trends. SEO is still alive and very important to us, bloggers and content marketers. The rise of voice search simply means that to outclass your competitors, you have to frequently create high-quality content that are conversational – using questions. This will greatly boost your sites visibility and ranking on Google. Please, check out this posts as they will help your reach a more wider audience with your marketing campaigns.